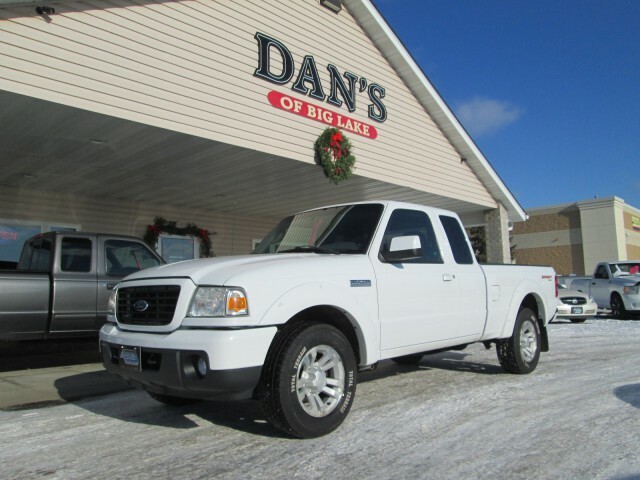 For sale we have a 2009 Ford Ranger Sport 4WD. This is a clean 1 owner with only 112,000 miles! Great features such as 4WD, 4.0L V/6 engine, Sport pkg, alloy wheels w/ new A/T tires, tow pkg, am/fm/c.d/mp3, bedliner, air and more! Priced at just $10,900!